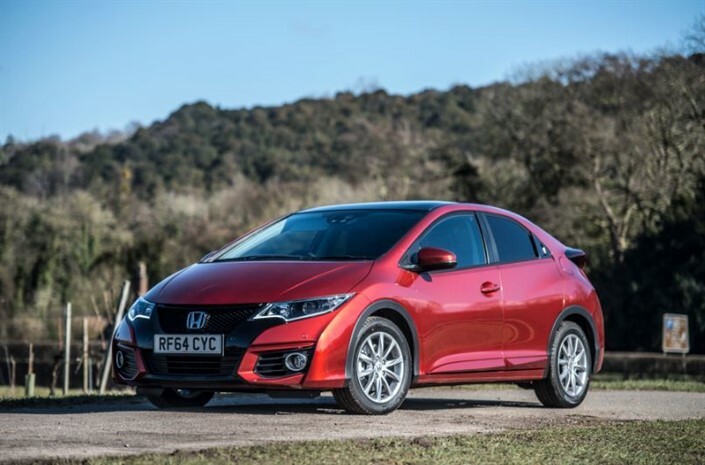 Would you rather have pointless cruise or sat nav in your Honda Civic? Well, there it is then – an object lesson in why you should always read the manual. 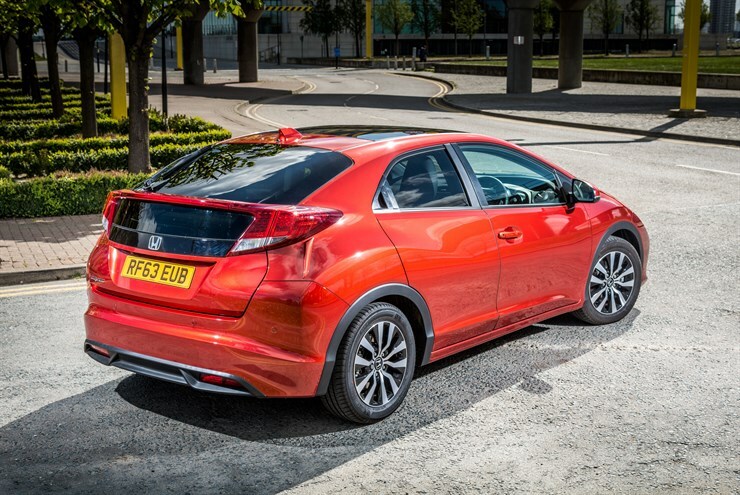 Switching off the ECON button transformed the Civic Sport. Well, made it moderately better! I still don’t understand why any car with cruise control (pointless in the UK), alloy foot pedals (really?) and privacy glass (bling) doesn’t have sat nav. That is even more annoying with the Civic Sport because it has a large, 7-inch touchscreen in the middle of the dashboard. 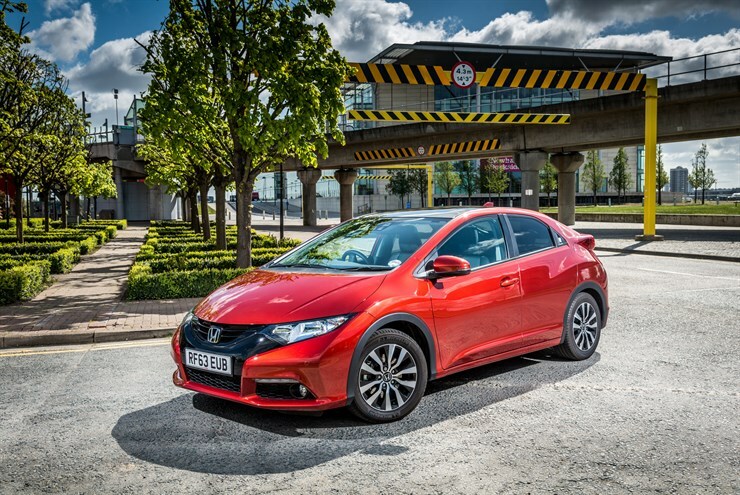 Overall then, the Civic Sport is a decent hatchback that is styled differently to most of the competition. It’s economical (with that button pushed in! ), roomy and comfortable but NOT sporty. Nope, you’ll have to save up for the Type R to tick that box. Finally, I discover the Honda Civic has an ECON button that cuts out any performance! Lordy! After four days in the saddle with the Honda Civic Sport I’ve just realised the ECON button is on. Obviously the delivery man was on an economy drive because I had no idea. It’s hidden behind the steering wheel and there’s no indication that it is active, once it’s been activated. This might explain why the Sport is so flat-footed. The system reduces the throttle response and limits the time the air conditioning runs for. The Honda Civic Type R is imminent – it’s due here any moment but don’t go thinking this Sport we have on test is anything but a lukewarm, if not cold, alternative. If you you like your hatchback’s hot then stick your money in the bank and wait for the 2.0 turbo version. It’s hard to believe it’s been five years since the last generation model was in the UK. 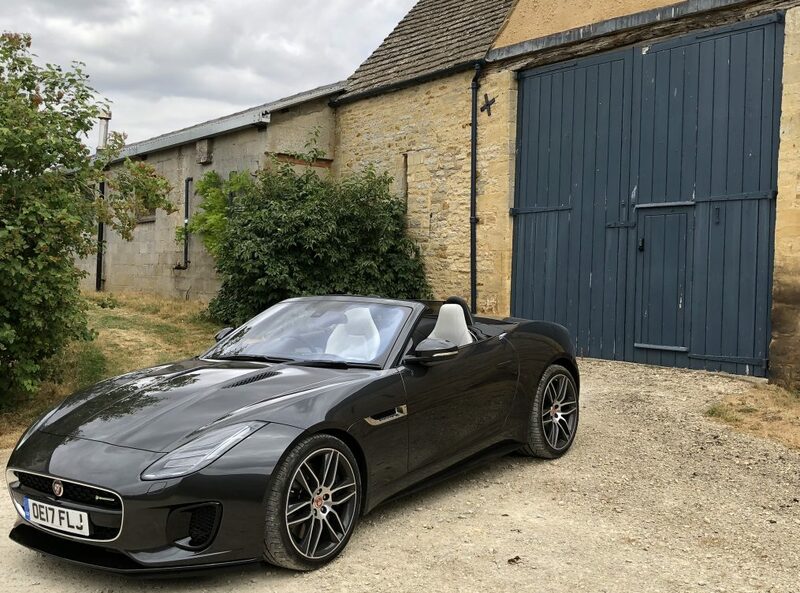 It’s Bank Holiday Monday and I’ve just driven back from London across the Cotswolds on a surprisingly quiet road – just right for a ‘sports’ car. Just not the Civic Sport! I can understand why you might buy the Civic. It isn’t shaped like your average hatchback, this new Sport model we have on test looks moderately cool and, therefore, it marks you out as slightly different. But I still have a problem with any car labelled ‘Sport’ having no sporting edge whatsoever. It’s as vague on the steering as the standard car and has absolutely no extra poke. There is a hint of hothatch ‘Type-R’ about it – especially with the sleek body kit that looks great. Sadly, it’s a lamb dressed up as a wolf. Thus to me is as criminal as creating a chunky SUV with only two-wheel drive. If your manly ego needs an extra shot of performance then you’re only kidding yourself buying a Civic Sport. Within a minute of sitting in the cabin, you’ll know you have been rumbled. I suppose I should cough up from the start. I wasn’t a big fan of the latest generation Civic when it first appeared and I’m still not sure now. The squat front end and bulky backside isn’t a good look for man or car. It looks more like a vacuum cleaner that a practical hatchback. But in recent years the Civic has been revised. It’s a bit more conservative now and for once, I think that’s done the trick. A styling overhaul earlier this year has really given the car a sense of purpose. 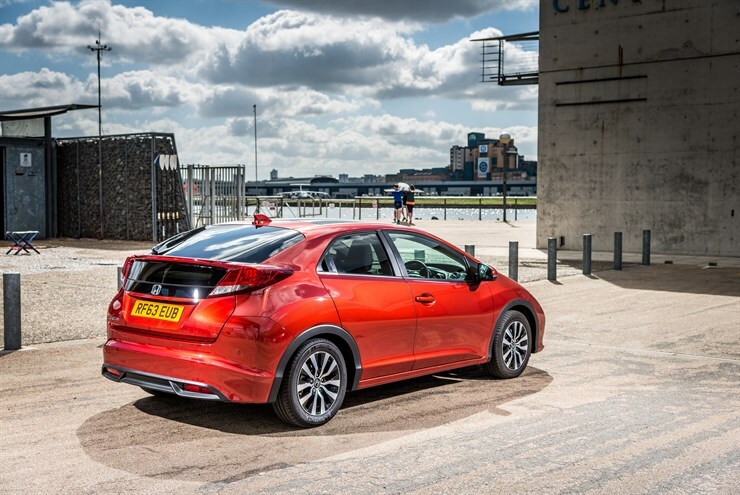 TheSport model may not be the best driving car in its class but the Civic is still a decent all-rounder. Besides, if you want power, go for the Type-R version.